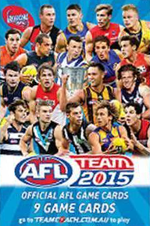 The official AFL Team 2015 Football Cards are back for the 2015 season with stock in-store now for you to start your collection. 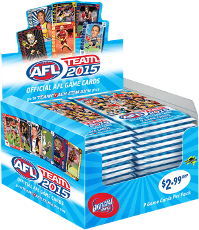 Team 2015 AFL Football Cards are now available for just $2.99 a pack. 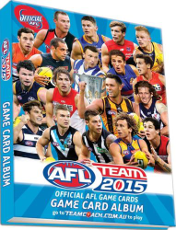 Also available in-store is the AFL Team 2015 Game Card Album at $9.99. 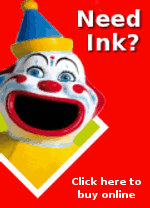 Road Tatts, News & Post. 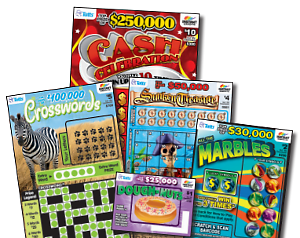 The Tatts Instant Scratch-Its range includes: $1 Dough-Nuts; $2 Yin & Yang or $2 All the Marbles; $4 Cleopatra Bingo or $4 Sunken Treasure; $5 Crosswords Africa or $5 Black Onyx 7’s; and $10 Cash Celebration. It's not too late to join in our 2015 Footy Tipping Competition, those who join after the season has started get the average tipping score for the rounds missed. There's prizes awarded each week as well as end of season prizes. 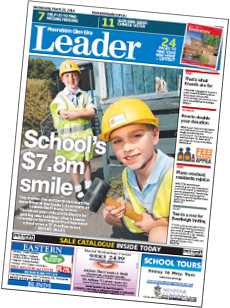 There's over $450 in prizes to be won throughout the competition, so join up now! It's free to join and to enter your weekly tips for all of the 2015 season. 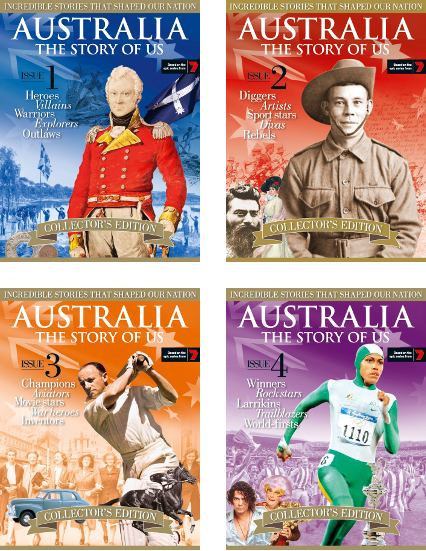 A limited number of the collector series Australia The Story of Us is available at Patterson Road Tatts, News & Post. This four part series is a historical recollection of photos, documents, stories and events that shaped our nation, covering the historical events from the recently screened eight part Channel 7 television series. Find the perfect card for Mother’s Day from our great range of Hallmark Greeting Cards. Call in and browse through our range of Mother's Day cards to find the perfect card for mum on Mother's Day. There's a great range on display you're sure to find one that's just right. Get mum a gift card for one of her favourite brands and she’ll be delighted to be able to select her own gift. Some of the brands available are shown below, there’s an even wider range in store.